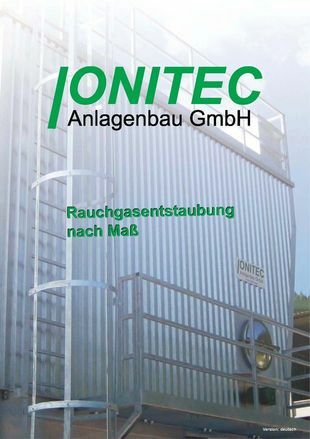 Individual solutions for flue gas cleaning ! 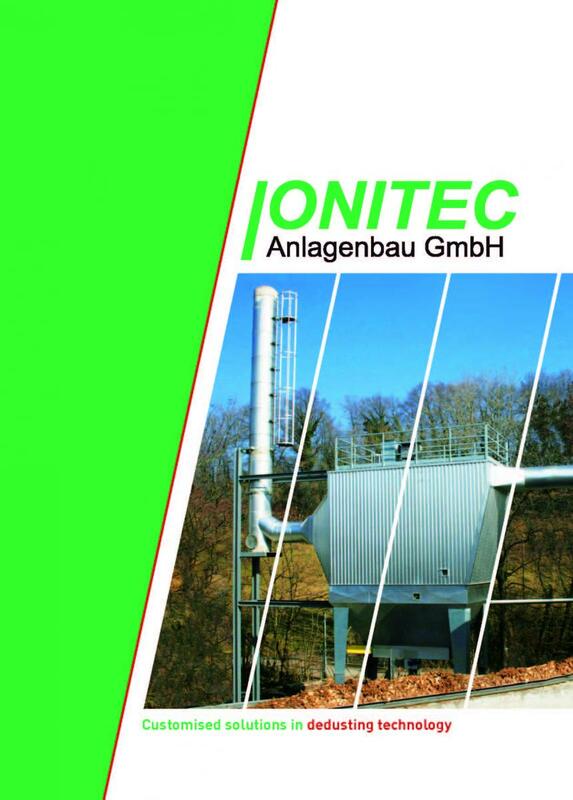 Our product is created for small firingsystems of communal heatings up to industrial plants to reduce the dust. We are specialized in technology to reduce the dust, so we are able to realise special solutions to a low price.